This is a select fire weapon. 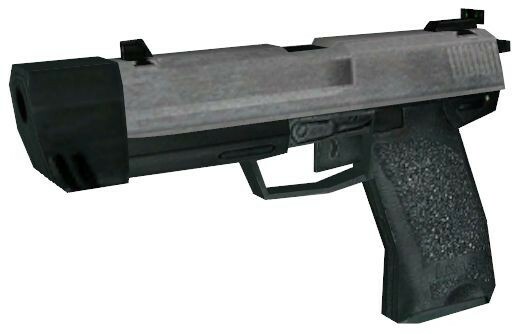 It is the regular Garry's Mod pistol with a twist. Left click is single fire, and right clicking is for full auto. The full auto is accurate. It's a combat advantage. Open the "MyPistol.zip" folder with WinRar. Select Fire Pistol <-- Addon folder!